International Trading is not just for large businesses. Many Fife businesses trade overseas and you could too. 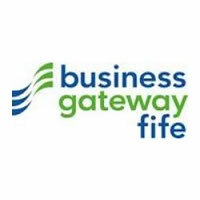 At Business Gateway Fife, we provide a range of services to enable your business to trade outwith Scotland and overseas. By working in partnership with other organisations, we can offer you a one-stop approach to develop into new markets. If you are looking to make the most of UK or Global opportunities, click here to download our Go Global leaflet with full details of services.